Cyberdefense has become, over the past five years, a major issue on the international scene. 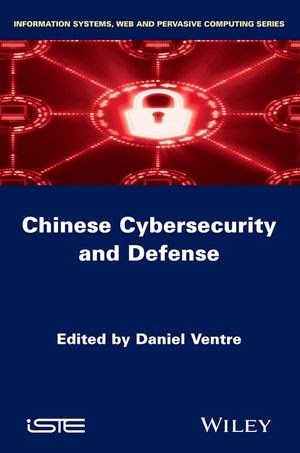 China, by the place it occupies, is the subject of attention : it is observed, criticized, and designated by many states as a major player in the global cyber-insecurity. The United States is building their cyberdefense strategy against what they call the "Chinese threat." It is therefore important to better understand today’s challenges related to cyber dimension in regard of the rise of China. Is Cyberspace changing the scene of international relations ? How China does apprehend cybersecurity and cyberdefense ? What are the issues, challenges ? What is the role of China in the global cyberspace ?